Executive | Conference – There is no reason to sacrifice ergonomic function for luxurious executive comfort. Oslo embodies both, like no other chair in the market. Automotive inspired engineering delivers steel frame construction with injection molded foam – Oslo delivers function, comfort and traditional executive styling with no compromises. 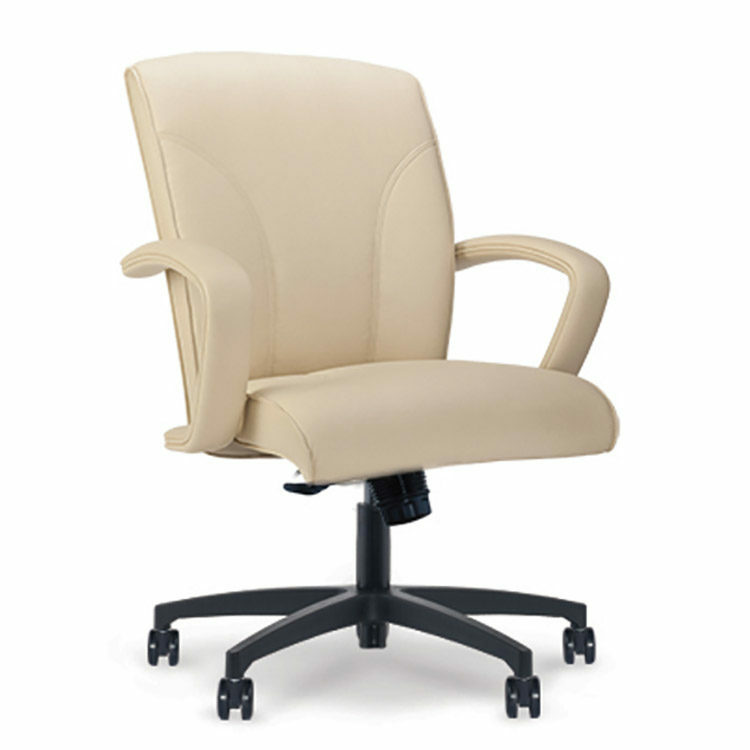 Oslo offers height adjustable back, articulating head rest, and seat depth adjustment all available with classic executive design. Mid back options are also available within the extended Oslo family. You can choose from full function ergonomic control to simple conference application in both high and mid back options.